Bring Your Own Idea Here:Restaurant Pad,4 Commercial Acres,3000 gallon commercial septic/grease pit service,4 unit RV park with Separate Septic,400 - 500 Amp Electric Service,Easy access 1 Mile from I - 90.Restaurant Pad for Lease at what was once the 9 Mile Steakhouse. 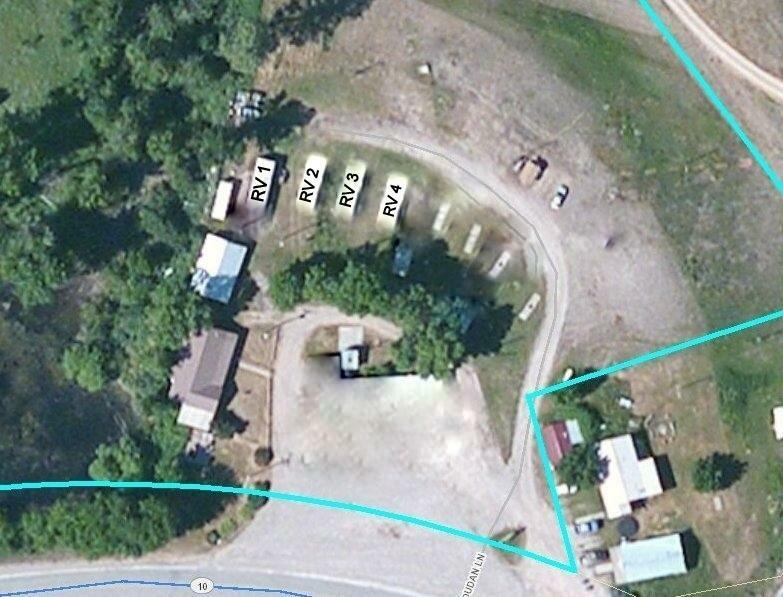 Another optionis to be a campground host of a small RV park in a rural setting. This was at one time a mobile home court behind the 9 Mile House Restaurant. The county has approved it recently for use for 4 RV's. Complete hookups for water, septic and electricity. 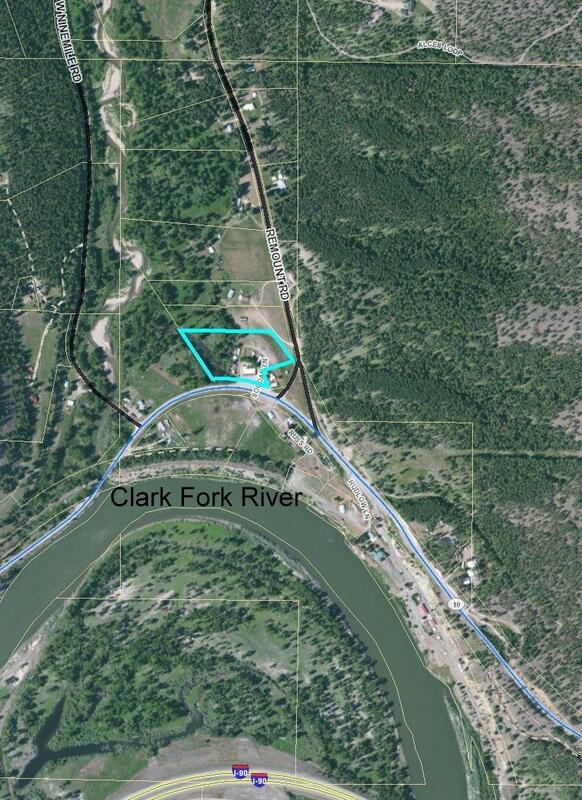 Other area RV parks charge $45 and up without the amenities of being close to the Clark Fork River for fishing, Proximity to hunting, easy access to Missoula and very few neighbors. It is part of a nearly 5 acre parcel which can also be leased.Buyers and/or their Agent are responsible for checking all property data including but not limited to square footage, zoning, covenants and anything pertinent to the transaction.